Analytics makes an easy path for bloggers to track site’s web traffic and lots of helpful additional data. It tells your Your audience, Audience behaviour, Campaign data and many more in order to help your site grow in the right direction. In this article, you learn about Google Analytics WordPress plugins to get your WordPress site analytics report on your WordPress dashboard. So, it the complete knowledge about your website in order to understand and optimize it i.e what content your audience like the most, where your traffic is coming from, Who visits your website, by which source they reach your website, Know about the event action when once they landed on website and Where they went afterward. 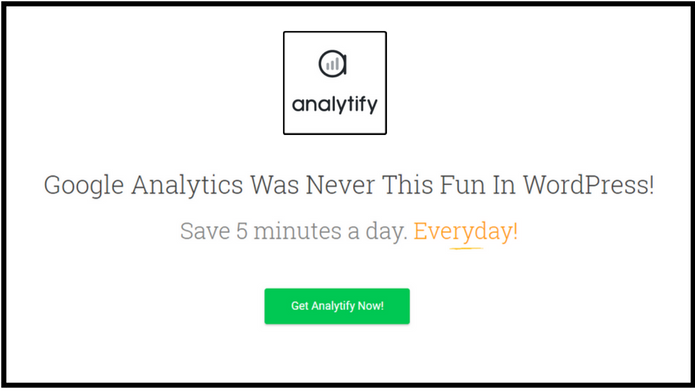 To get all the important and analytics data for your site, you need an analytics tool like Google Analytics. But here I am going to tell about the few WordPress Google analytics Plugin that lets you to easily find the specific data and reports on your WordPress dashboard. Let’s have an eye on these plugins that will help you not only add the Google Analytics tracking code to WordPress but also view important analytics reports right on your WordPress dashboard. 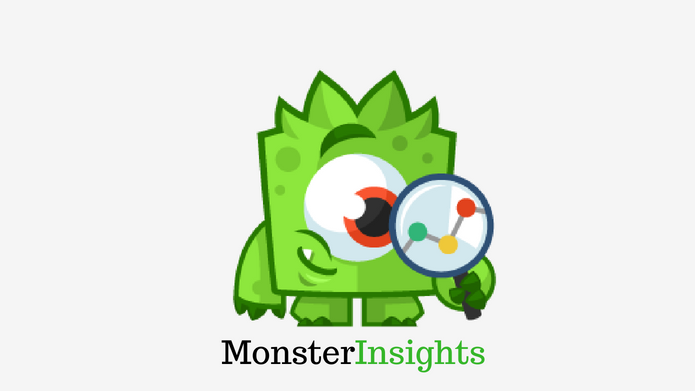 MonsterInsights, It is the Best and Most Popular Google Analytics WordPress plugins, listed in the WordPress.org plugin directory. In terms of Usage, we feel you really not need to hire a developer to add Google Analytics to your website. Moreover, MonsterInsight has almost 15 million downloads and Its Popularity rises because It offers an interesting feature that lets you view traffic reports inside your WordPress dashboard, as well as helping you take advantage of some deeper Google Analytics functionality. You can authenticate using your Google account. Manually paste in your Google Analytics ID. Pricing: There is a free version as well as Pro. Pro version lets you track, custom dimensions, eCommerce tracking, or some other features, and starts at $39. 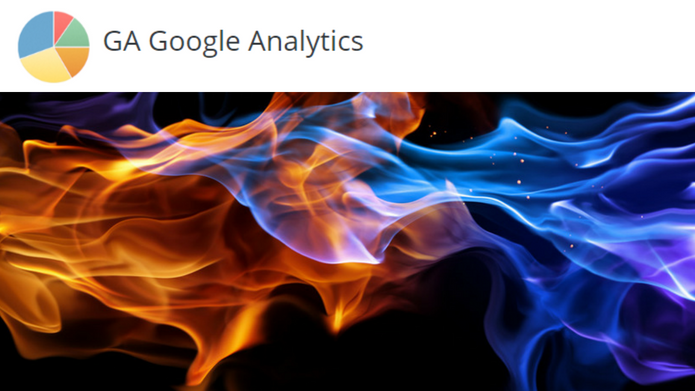 GA Google Analytics is another Google Analytics WordPress plugins that let you track your website data. It is lightweight than MonsterInsights and offers tons of great features. GA Google Analytics is different from Monster Insight Plugin that it does not provide you in-dashboard reports. This Plugin helps you, to easy to add the Google Analytics tracking code to your WordPress site. Or It is highly rated Google Analytics WordPress plugins that enable the use of Google Analytics for the entirety of your WordPress website. Note* The tracking code can be placed in either the footer or header and is implemented onto all web pages within your WordPress site. Includes tracking code in header or footer and on all WordPress web pages. Option to disable tracking of admin-level users. Sleek plugin Settings page with toggling panels. Enable page tracking in the Admin Area. It is very easy to work with GA Google Analytics, All you need to First, Enable Universal Analytics in the plugin settings. It gives you a simple box where you need to do is paste in your Google Analytics Property ID to enable tracking. As Visualizing data makes easier to understand, analyze, and communicate here comes Google Analytics Counter Tracker that provides you report on analysing the visitors hits on your homepage and display it graphically. Interesting! isn’t? With the help of this Google Analytics WordPress plugins, You can add the Google Analytics tracking code to WordPress. After this, you can start using the new Analytics Counter interface to view overall Google Analytics data for your site. 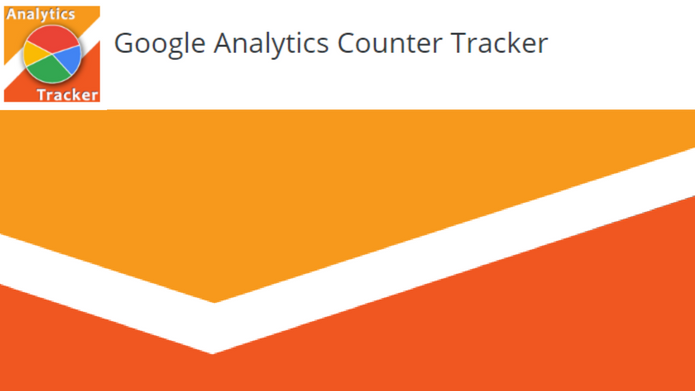 Note*Analytics Counter lets you view only overall statistics for your site. Get Google Analytics stats by connecting Google Analytics account. Group stats by an hour, day, month and year. Multilingual Google Analytics include many languages. Compatible with every version of WordPress. Anonymize IP address to mask the user IPs. Analytify, This Google Analytics WordPress plugins is the best option if you running an E-commerce or big website. It offers you beautiful UI dashboard in order to understand the analytics. Like other plugins, this will also present your statistics from Google Analytics but in a beautiful way on your dashboard, the interesting one is that you can get stats from page/posts directly. Also, it is a very popular Google Analytics WordPress plugins that have 187,714 Downloads. Stats under the single posts, pages & Custom Post. Details about sessions, users, bounce rate, average time on site, average pages, page views, new/returning visitors. Price: Like MonsterInsight, There is a free version as well as Pro($39/year). I recommend to go with Pro as it will unlock the features like, Get live stats, extensions, Ajax & JS Error Stats, 404 Page Error Stats etc. Analytify also assists you with the shortcodes, with which you can integrate stats in your custom templates. For this, you need to pay singly for each addon. 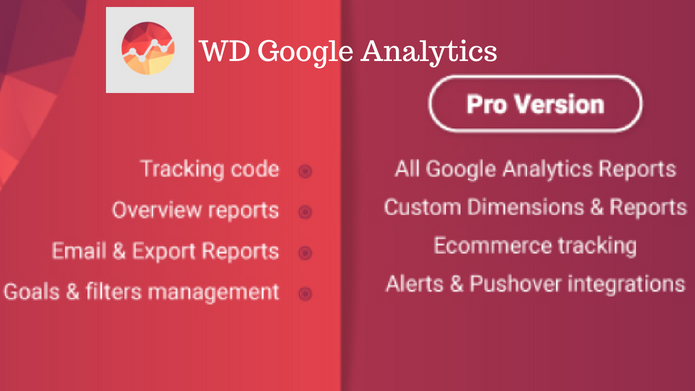 Google Analytics WD is also a freemium Google Analytics WordPress plugins like Analytify and MonsterInsights. This plugin also allows you to track your website and gives you all details on your WordPress dashboard. Moreover, With this Google Analytics WordPress plugins, you don’t need to add tracking code manually. You just need to authenticate this plugin with Google analytics, and then you can see all traffic details. Track audience, real-time visitors, page views. Specific page or post report. Allow option to choose to exclude Google Analytics tracking of specific roles or users. Exclude site traffic from IP address, country, city or region. Easy to integrate AdSense and AdWords. Price: There is a free version as well as Pro(starting at $30). I recommend to go with Pro as it will unlock the features like, Get live stats, extensions, Ajax & JS Error Stats, 404 Page Error Stats etc. Previous articleWhat is an Algo-Trading?